Websoft9 HHVM is a pre-configured, ready to run image for running HHVM on Alibaba Cloud.HHVM (HipHop Virtual Machine) is an open-source virtual machine designed for executing programs written in PHP. Websoft9 HHVM is a pre-configured, ready to run image for running HHVM on Alibaba Cloud. 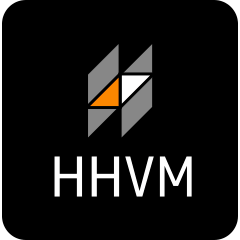 HHVM (HipHop Virtual Machine) is an open-source virtual machine designed for executing programs written in PHP. HHVM uses a just-in-time compilation approach to achieve superior performance while maintaining the flexibility that PHP developers are accustomed to.